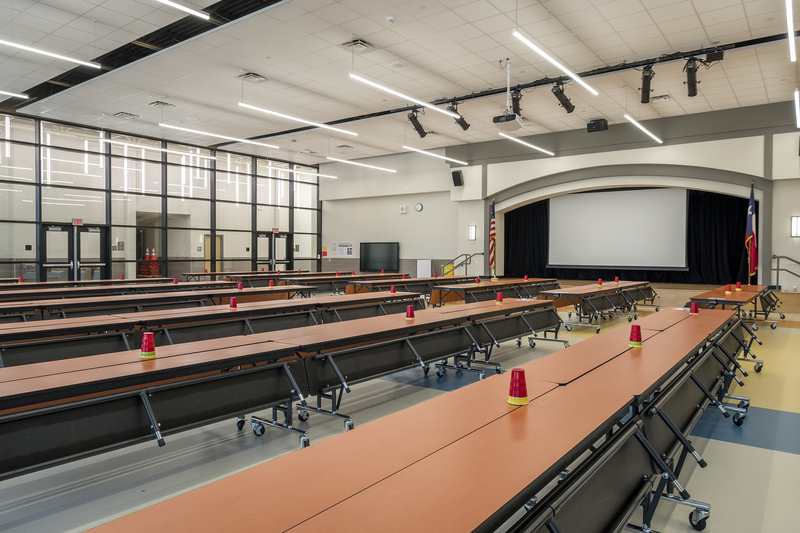 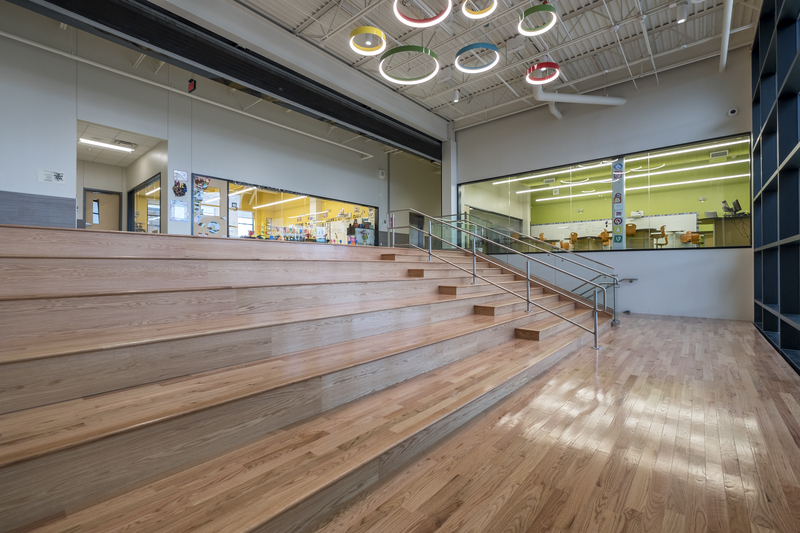 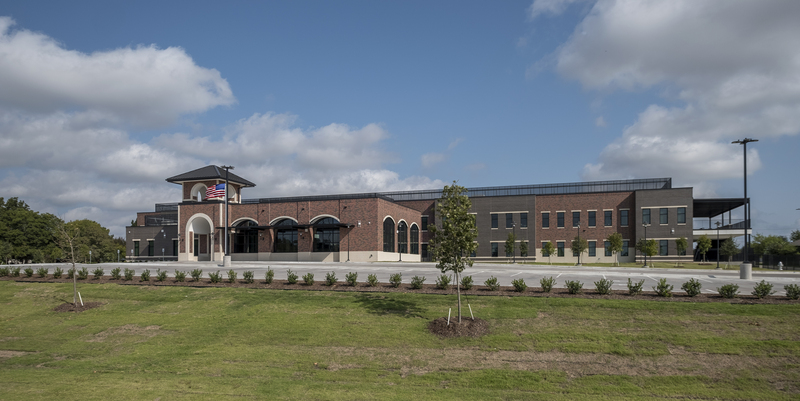 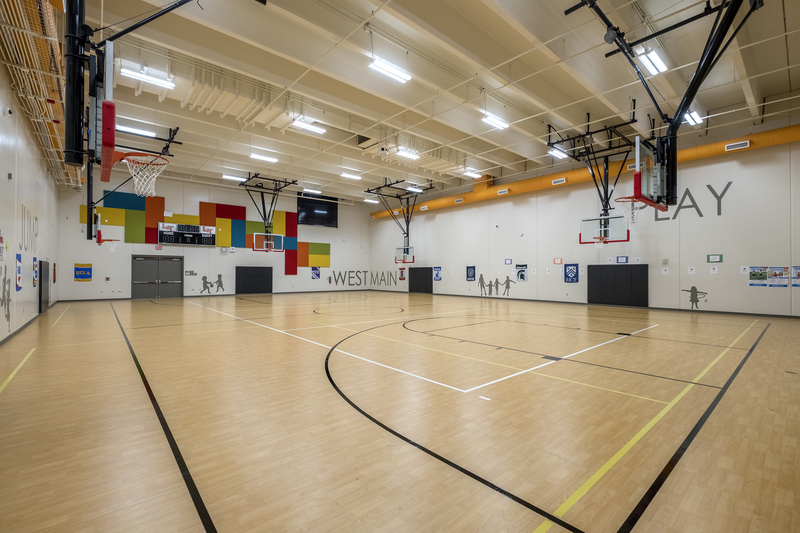 The New West Main Elementary School accommodates 726 students and serves grades PK-5. 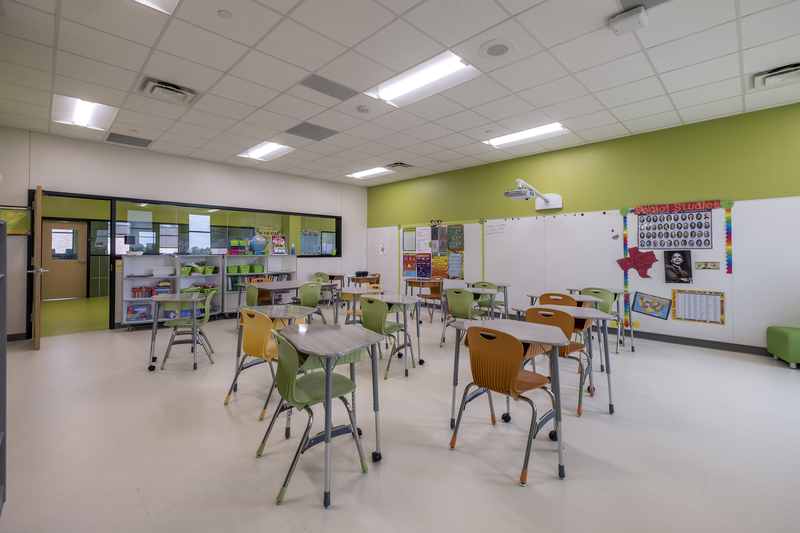 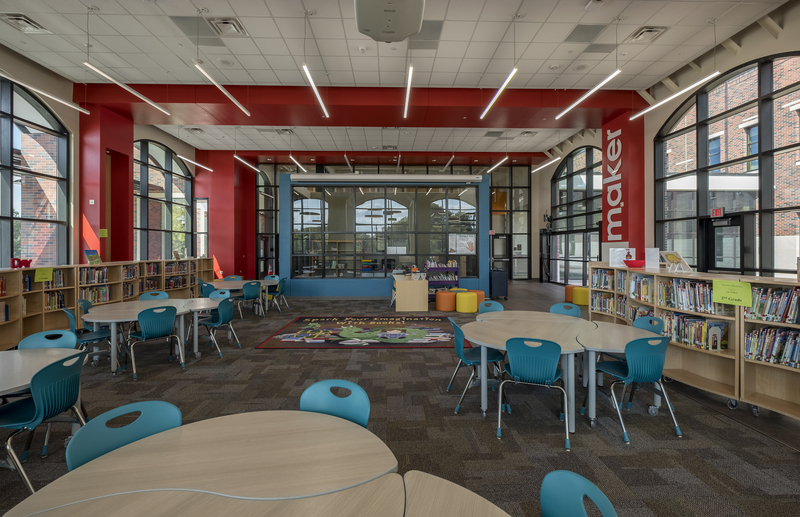 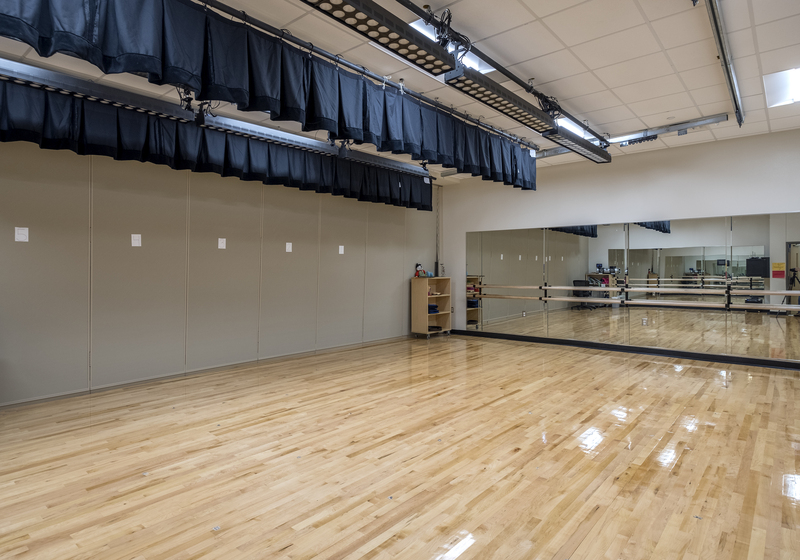 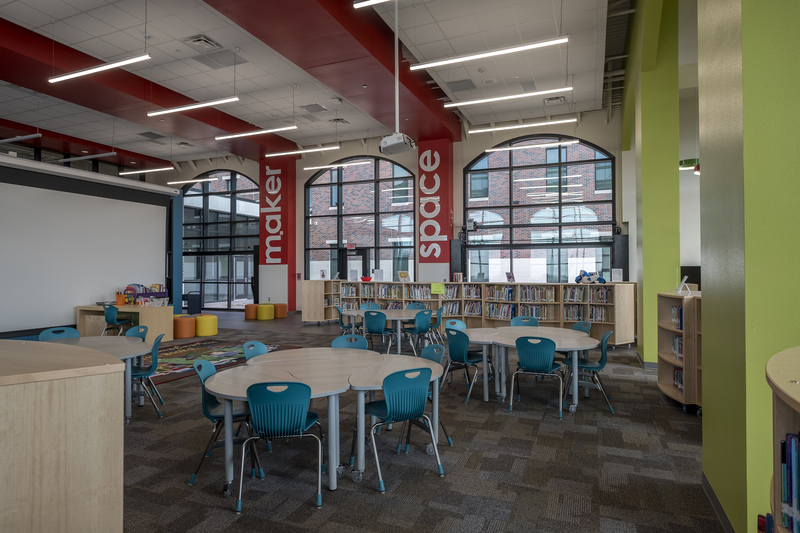 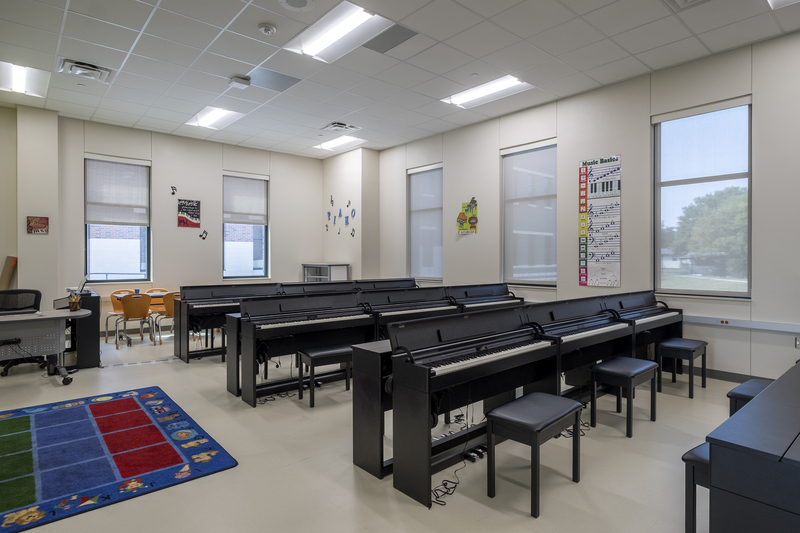 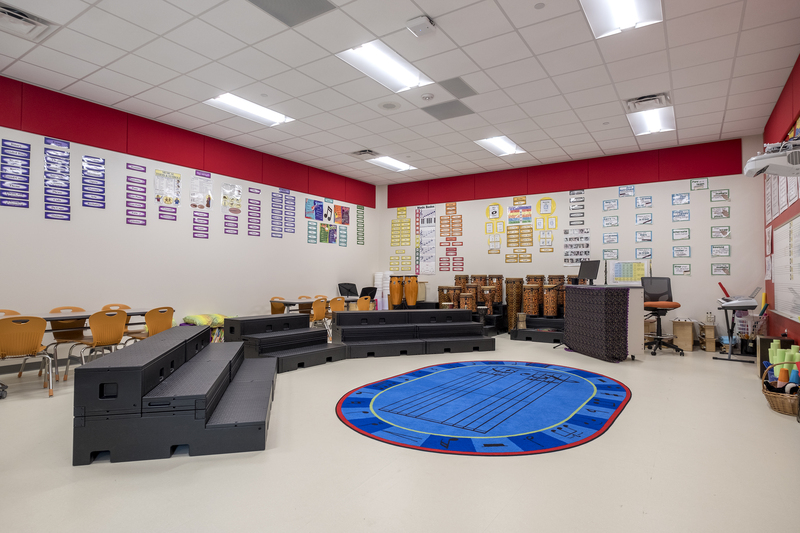 The new elementary school is an energy efficient facility and includes capabilities to support current and future classroom technology. 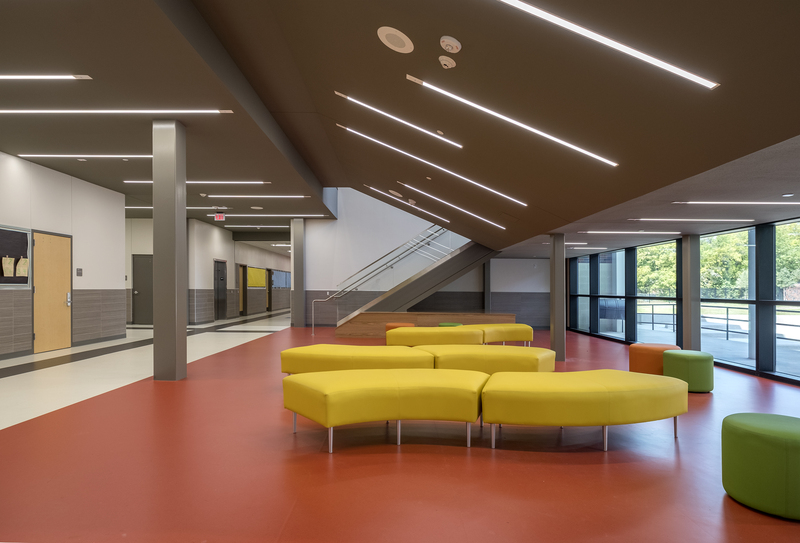 The new elementary school also includes an ICC 500 storm shelter.